Demand for native plant seed is increasing especially in federal agencies including the Bureau of Land Management (BLM). The BLM is guided by Executive Orders and Congressional direction to increase, where feasible and practical, the use of native plant seed. 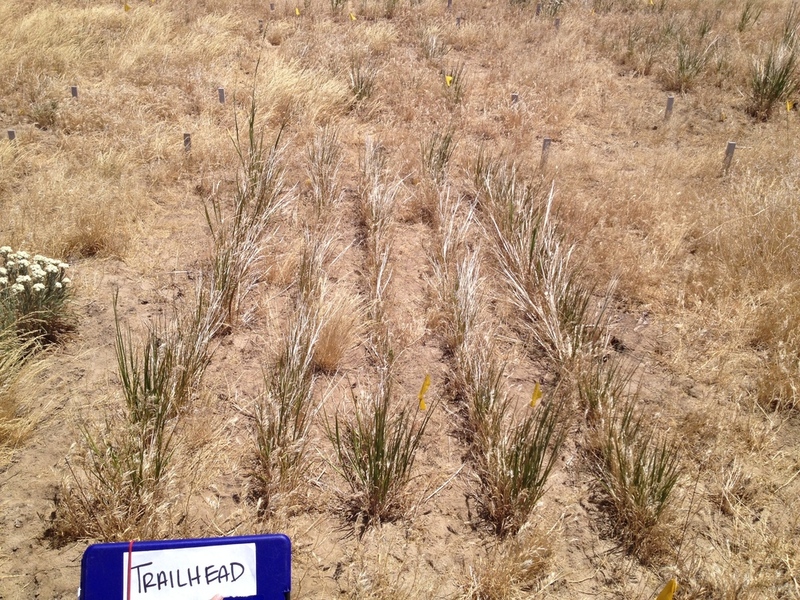 The BLM Plant Conservation Program, in cooperation with the USFS Rocky Mountain Research Station, leads this cooperative research project to increase the availability of genetically appropriate native plant materials and improve success in restoring native plant communities across the Great Basin. There are more than 30 major cooperators in 9 states currently working together to meet project objectives. 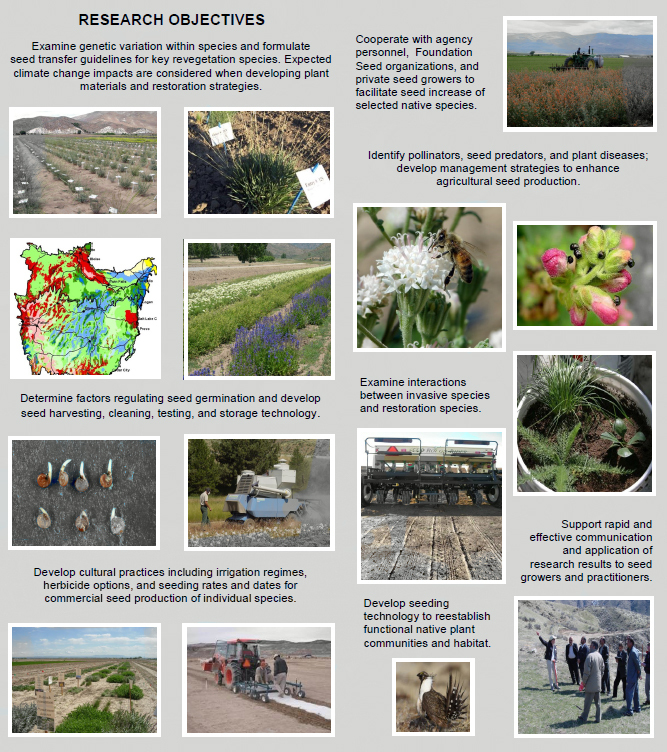 The Great Basin Native Plant Project is focused on genetics, species-specific seed zones, rapid testing and provisional seed zones, and the establishment of a common garden network to support researchers and land managers in developing sound management and successful restoration practices in the face of threats from invasive species, shifting fire regimes, and rapid climate change. Results continue to improve land manager's ability to obtain and use native plants for rehabilitation and restoration projects.